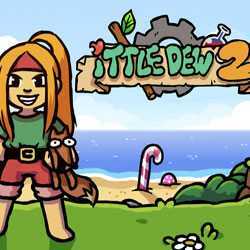 Ittle Dew 2 is an Action, Adventure and RPG game for PC published by Nicalis Inc in 2016. You’re trapped in an island with Ittle and Tippsie. This island is full of loots, mysteries and challenging puzzles. There are also dangerous enemies in this place too! So, You should be careful.